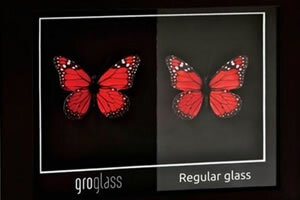 Our range of picture glass is unparalleled in the picture framing industry. 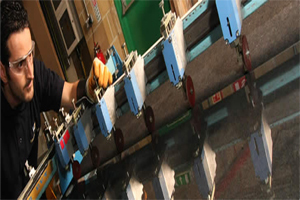 The most exciting advances have been in the Specialist Glass area. As well as protection from UV damage there are a number of ranges of glass that have been treated to become almost invisible. For more details on our range of glass and plastics, please see below. Take the stress and difficulty out of cutting. 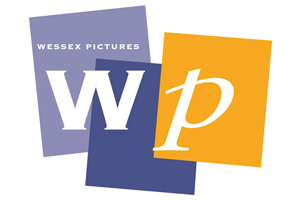 Use the Wessex Pictures Cut to Size service..
Manafactures of glass with high performance coatings. Diffused glass has an acid etched finish to give a non-glare effect, making it ideal for harsh lighting conditions. 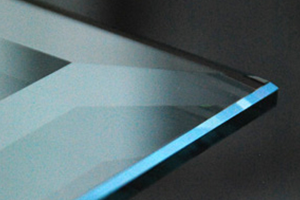 Top quality silvered float glass. Plain, antiqued and safety back in stock. Water white low iron float glass is the perfect solution for ultimate colour clarity. For that extra touch of elegance our range of bevelled mirror are the perfect fit. Low cost styrene to high end acrylics. We have the plastic to suit any job. 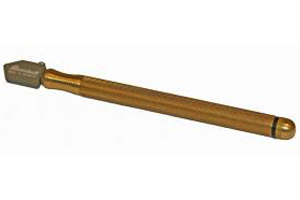 For the perfect cut use our professional glass cutters with tungsten wheels. 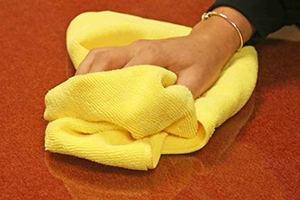 For plain glass to specialist glass we have the cleaners and cloths to suit every need. 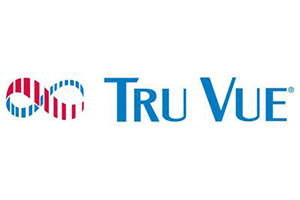 Tru Vue from the U.S. produce a variety of Specialist Glass products. Conservation Clear is the most popular UV glass that we sell, a 2.5mm float glass with a very high UV protection. Reflection Control is an acid etched, low reflection glass that comes both with and without a UV coating. Tru Vue's Water White AR (without UV protection) and Museum glass (with UV protection) are exceptionally clear types of glass that are almost invisible thanks to Tru Vue's proprietary manufacturing process. Tru Vue also do a 4.4mm and 6.4mm water white laminated glass which has the benefits of superb clarity, the highest UV protection and also the added benefit of protection from accidental damage or vandalism. Artglass is the most recent addition to our glass range. It is made in a state of the art factory in Latvia. The Artglass range includes a low-iron (water-white) float glass with and without a UV coating and a 4.4 and 6.4mm laminated version. These products have superb clarity and the most neutral reflected colour in the industry. 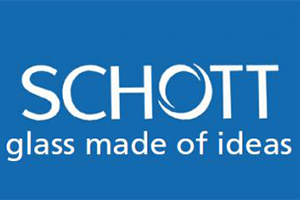 Schott are the manufacturers of the Mirogard range of specialist glasses. We stock anti reflective Mirogard WaterWhite Glass in 2mm, 3mm and 4mm. There is also Mirogard Plus which has a UV protective coating and Mirogard Protect, a 4.4mm laminated glass for ultimate protection, blocking 99% of harmful UV light and with low iron giving zero colour shift. The latest exciting addition to the Schott range is Mirogard Protect Ultra. This has all the benefits of the regular Mirogard Protect but it is just 2.95mm thick making it over 30% lighter in weight. 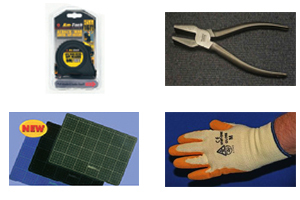 For your workshop we stock a wide range of cleaning and cutting sundries. From glass cleaners and cloths to glass cutters and protective equipment. If it is related to glass you will find what you need in this section. 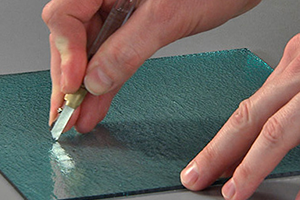 Regular papered float glass is sold in 2mm, 3mm, 4mm and 6mm thicknesses along with 2mm Diffused glass. 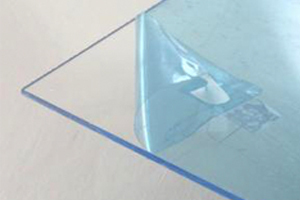 For more protection we sell Laminated Safety Glass in 4.4mm and 6.4mm. 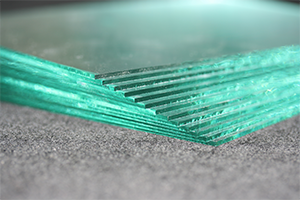 2mm float glass is also available in a range of ready cut sizes from 7" x 5" through to 28" x 24" in pack quantities. Previously, Waterwhite float glass was an expensive option but it is now available at a very competitive price in 2mm and 3mm thicknesses giving optimum colour rendition. Silvered Float Glass (mirror) is available in 3mm and 4mm with an Antiqued Silver Float (mirror) in 4mm. We have an extensive range of 4mm thick Bevelled Mirrors while special sizes are available on request.